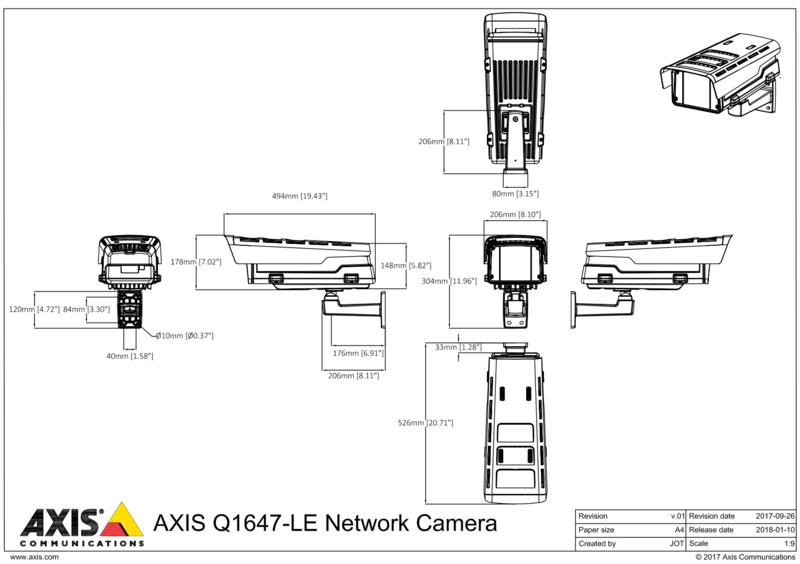 The Axis Q1647-LE is an outdoor network camera engineered for light sensitivity that's second to none. This camera is sharp in more ways than one; delivering high-resolution video at full frame rate for crystal clear image and OptimisedIR ensures high-quality, low noise video even in complete darkness. 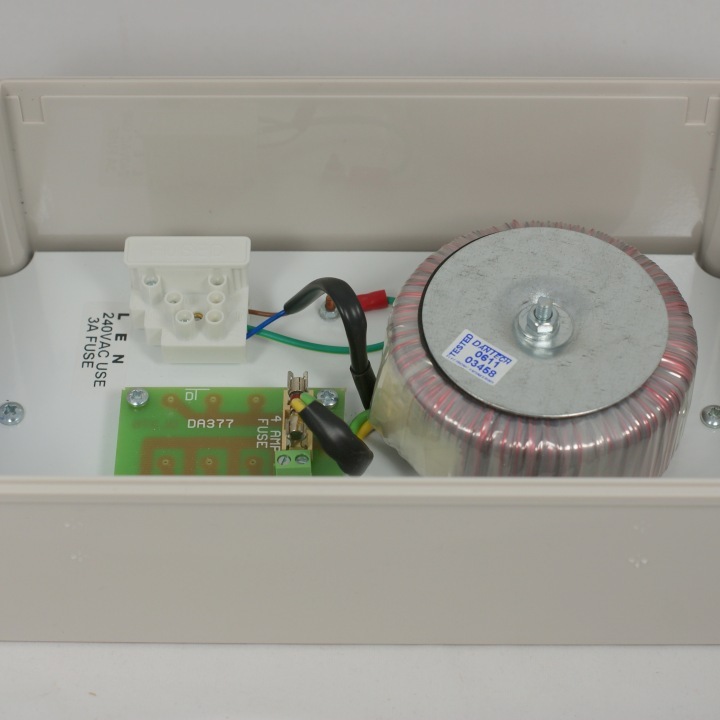 The robust aluminium casing means the Q1647-LE is able to handle temperatures as low as -40°C and as high as 60°C, not only this but the housing is IP66, IP67, NEMA 4X and IK10 rated so users can be sure the camera is resistant to both harsh weather conditions and impact. This camera is packed full of intelligent features that facilitate smart decision making, enhanced security, first class image usability and fast, easy installation. Pre-installed with Axis Motion Guard, Axis Fence Guard and Axis Loitering Guard analytics for proactive surveillance and saved resources.